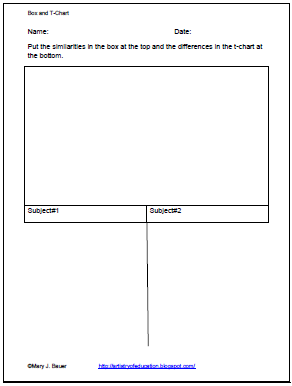 There are several graphic organizers to help students record similarities and differences between two categories. 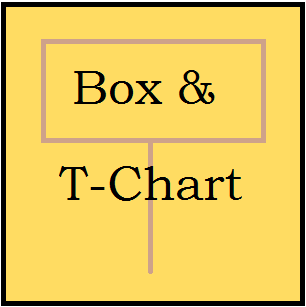 My favorite is the box and t-chart. 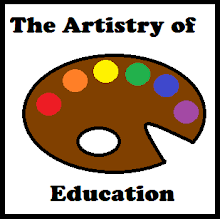 To download the box and t-chart form shown below, please visit this post at Artistry of Education. This chart may be used to record information while students read. 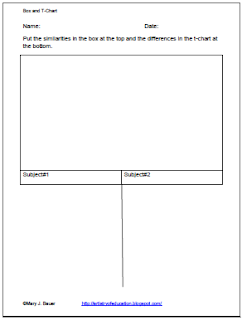 I have also used it to help students organize information for a compare and contrast essay.